Ilhan Omar is an enemy agent. 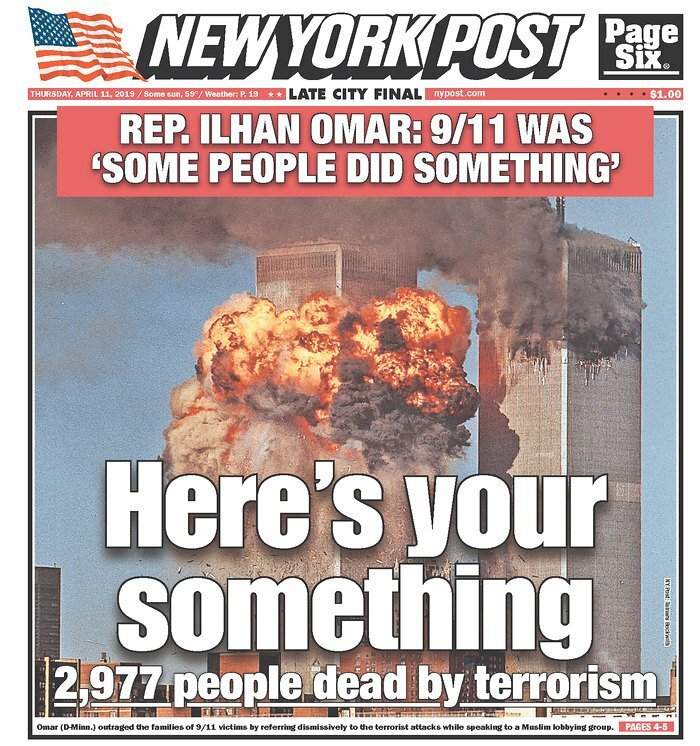 But the problem is the people who allowed this creature and those like her to settle behind enemy lines to spread their ideology and to plot against the United States. Ilhan Omar needs to be exposed and dealt with in the same way enemy agents are treated during wartime. …”triggering” as to why terrorist supporters like Ilham Omar should not be holding public office. 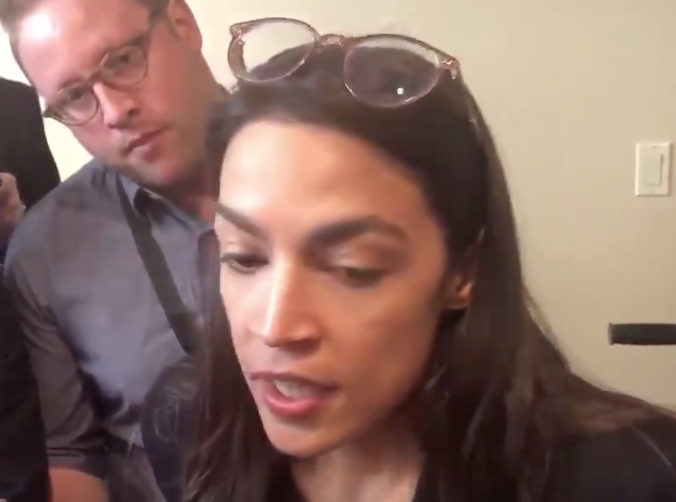 Ocasio-Cortez claims that criticism of her and criticism of Ilhan Omar over Omar’s 9/11 remarks “is an incitement of violence against progressive women of color” and that they are both victims. It’s not about skin color. And these two are not victims. They are perps. 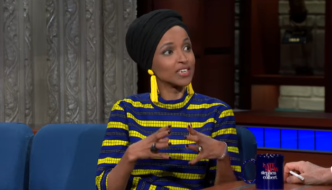 Minnesota Rep. Ilhan Omar said Wednesday that Fox News Channel host Brian Kilmeade is guilty of a “dangerous incitement” for questioning her loyalty to the United States,since she’s been the subject of death threats in the past. 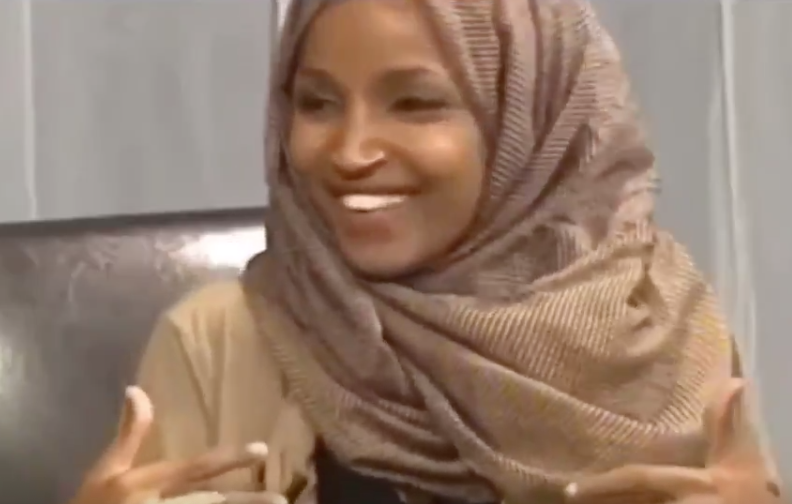 (hmm)Kilmeade said on a “Fox & Friends” segment about the freshman Democrat that “you have to wonder if she’s an American first.”Fox News had no immediate comment about Kilmeade, the second Fox personality in a month to attract attention for comments about Omar. Criticism isn’t incitement. If her accusation were true, then all the criticism of President Trump from her and her colleagues is also incitement, and they should be silent. The constant conflation of criticism and incitement by Omar and her allies is an attempt to silence all dissent from their frankly insidious agenda. This is of a piece with the Left’s ongoing war against the freedom of speech, in which Islamic supremacists are the Left’s eager allies. Why is an American congresswoman advocating for an Islamic savage? Previous PostBurma, no place for IslamNext PostWhat does BDS Founder Omar Barghouti have in common with Avi Yemeni?